Online ordering menu for Roma's Cafe. 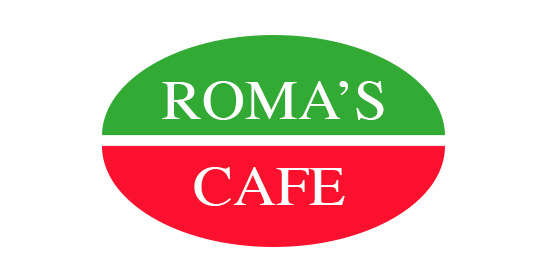 Welcome to Roma's Cafe, the Best Italian Restaurant in Cockeysville! Try our Special Roma's Hunger Buster Pizza or our Famous Stromboli! We also offer an assortment of sandwiches and seafood entrees! Order delivery or carryout online! Find us at the corner of Warren and York Road, just north of Scott's Corner Shopping Center!